Move stacks of gear from the car to the garage or vice versa with zero hassle. 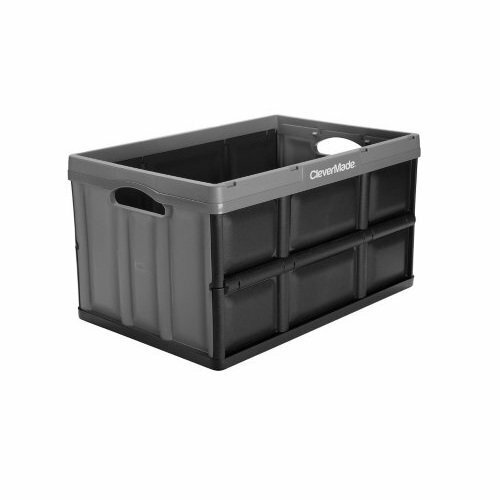 This all-purpose utility crate increases the ease and efficiency of daily tasks and storage, both indoors and out. Use it for sporting equipment, crafts, gardening and home improvement projects. If you have any questions about this product by Clever Crates, contact us by completing and submitting the form below. If you are looking for a specif part number, please include it with your message.